WANT TO SEE A FAB FLYER? CLICK HERE! Malena Eljumaily has been a member of Redwood Writers since 2008. 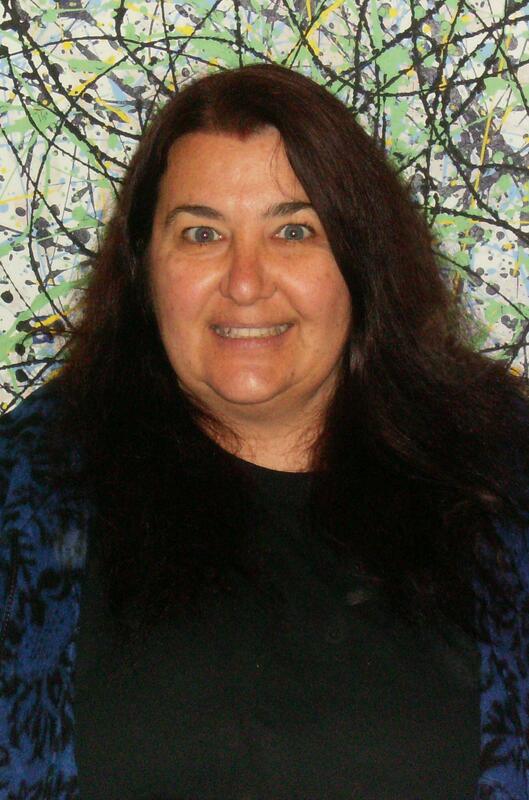 She is on the board of the Northern California chapter of Sisters in Crime and mostly reads and writes mysteries. Last year, she tried her hand at playwriting for the first time, and her drama, “Special Delivery,” won the Audience Favorite award at the Redwood Writers Second Annual 10 Minute Play Contest. Laura McHale Holland penned the memoir Reversible Skirt, which won the Rockaway Press writing competition when it was in manuscript form and, after its publication, earned a silver medal in the Readers Favorite book awards. Laura’s work has ap- peared in such publications as Every Day Fiction Three, Wisdom Has a Voice, the Vintage Voices anthologies, North Bay biz magazine, the Noe Valley Voice and the original San Francisco Examiner. Frances Lefkowitz (www.FrancesLefkowitz.net) is the author of To Have Not, one of SheKnows.com’s “Best Memoirs of 2010.” She publishes fiction and nonfiction in Tin House, The Sun, Utne Reader, Glimmer Train, Whole Living, Health, and more, and has special mentions for the Pushcart Prize and Best American Essays. The book reviewer for Good Housekeeping, Frances teaches writing workshops and blogs about writing and publishing at PaperInMyShoe.com. Ana Manwaring, www.anamanwaring.com, teaches memoir, personal essay, poetry and fiction writing through Napa Valley College and edits through JAM Manuscript Consulting. She’s active in Redwood Writers, Napa Valley Writers, and Sisters in Crime Normal. Watch for Ana’s thriller, The Hydra Corollary. 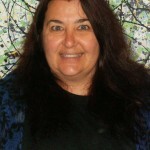 Visit her blog, http://anaelectures.wordpress.com and follow her column in the Petaluma Post.